Home NEWS What will you, the event organisers, learn in the upcoming months? The world of events has dramatically changed, so how do you manage events in this new landscape? 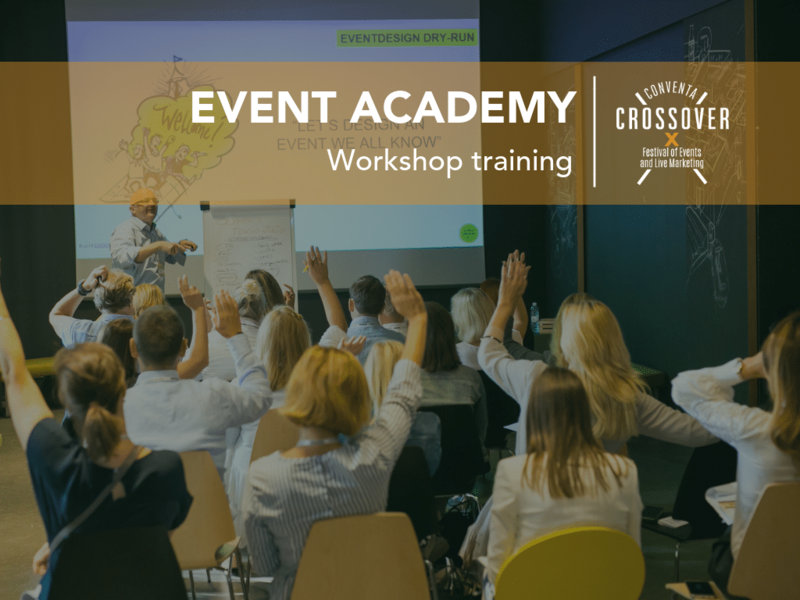 We have prepared the Event Academy programme in cooperation with the Crossover conference’s participants who summed up the needs and wishes of event organisers – which are your wishes and needs. Each programme will include: workshop training, case studies, lots of engagement, practical exercises and a hefty dose of rock’n’roll.